Finish telecom network maker Nokia bought the French consumer electronics company Withings S.A for about 170 million euros (Rs. 1271 Crores) on 26 April 2016, in move to strengthen its stance in the Internet of Things (IoT) business, mainly the digital healthcare sector. 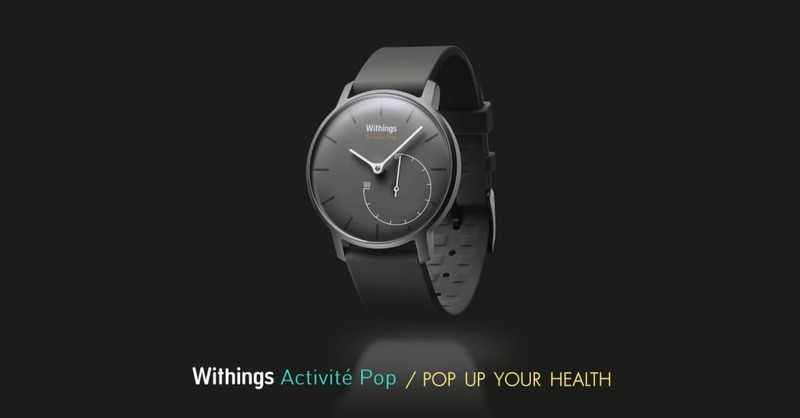 Withings is a France-based consumer electronics company. Founded in 2008 by Eric Carreel, Cedric Hutchings and Frederic Potter, Withings' products include activity trackers, blood pressure monitors, weighing scales, thermometers, baby monitors. It's most famoust product is the Activite Pop, a smart device with sleep analysis, run, steps, activity and swim tracking which can be monitored via its smartphone app. It has approximately 200 employees across the globe. After the acquisition, Withings CEO Cedric Hutchings would report to Ramzi Haidamus, Head of Nokia Technologies. 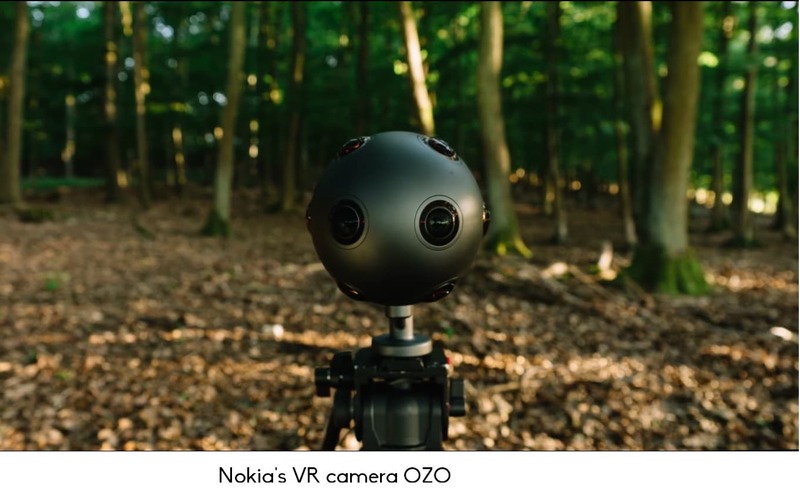 After it sold its smartphone business to Microsoft in 2013, Nokia has released an Android tablet N1, and lately, Nokia OZO – the world's first and only live 360 Virtual Reality Camera. In January 2016, Nokia had acquired the French company Alcatel-Lucent to boost their wireless technology and services. Recently, Nokia also signed a multi-year agreement with The Walt Disney Studios to provide the latter with tools needed for VR content development, helping Disney to create advanced entertainment experience and even reduce the cost of post-production time and cost. According to Rajeev Suri, CEO of Nokia, digital health has always been an area of strategic interest, and that they are now taking 'concrete' action to tap this opportunity in the market. This acquisition also points that Nokia is exploring opportunities in the trending IoT industry. The deal will close in the third quarter of the year, probably in September.